HCS-30R, Ruggedized 32A L2 EVSE w/ChargeGuard Bundle | ClipperCreek, Inc. 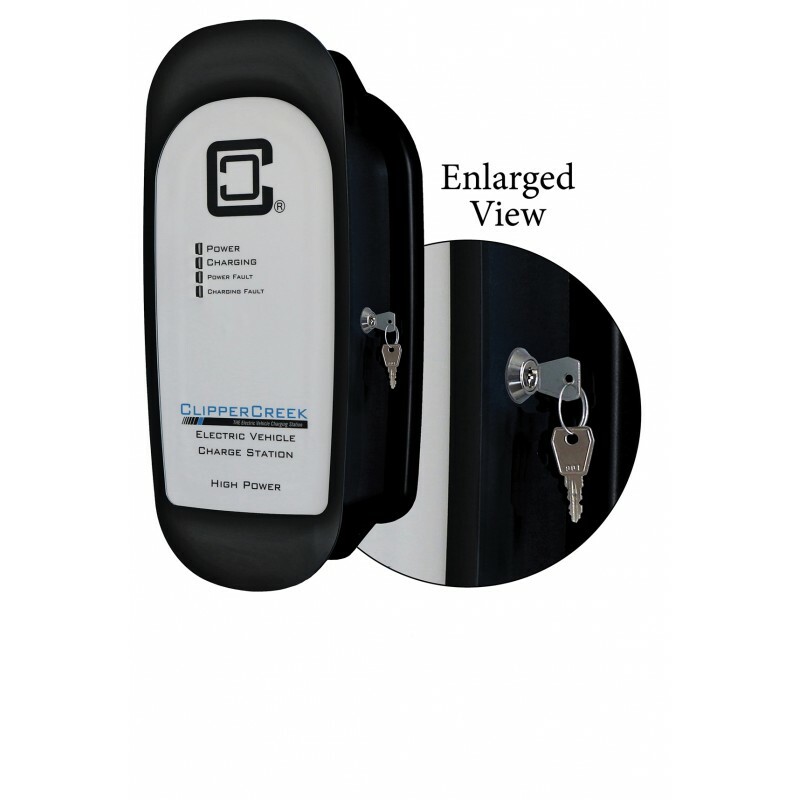 Available now is the Ruggedized version of ClipperCreek's HCS-30 with ChargeGuard® Access Control. This bundle features a 24 Amp EVSE with a rubber overmolded SAE J1772 connector, field-replaceable latch, five year warranty, and ChargeGuard® Access Control. 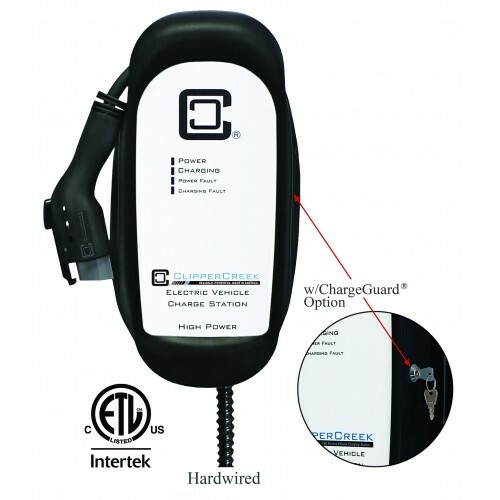 The ChargeGuard® feature is a key-based access control solution designed for fleet, workplace, multi-tenant, hospitality, and residential charging applications. The HCS-30R with ChargeGuard® is an affordable, protected, and extra durable solution perfect for fleet, parking lot, and extreme weather conditions. Works with all plug-in vehicles including the Chevy Bolt, BMW i3, Chrysler Pacifica, Fiat 500e, Kia Soul, Ford C Max, etc.